People don’t ignore the thoracic spine willfully, they’re usually unaware of the distinctions between the different segments of the vertebral column. The thoracic spine is often the neglected section stuck between the much more talked about lumbar spine and the always-painful cervical spine. A common misconception is that the thoracic spine is meant to be immobile because it plays an important role in holding the body upright and provides protection for the vital organs in the chest. That may be true for the most part, however it does not necessarily have to be the case. Mainstream thoracic spine awareness is fairly recent and it’s about time we give it the attention that it deserves. In my many years of practice as a physical therapist, I’ve seen numerous patients with immobile thoracic spines. Victims of this affliction are usually those having a desk job or who use the computer all day. The result is having poor postures- shoulders slumped and rounded when they walk, sit, or stand. They have trouble doing a proper squat by keeping their chest up when lifting heavy things off the ground. Another complaint is having lower back or neck pain when twisting or doing rotational movements, as well as nagging shoulder pain that flares up during workouts or overhead activities. I myself have had a nagging low back pain after having 2 kids in the span of 3 years. I’ve been working on my core strength, lower extremity flexibility and doing some lumbar rotation stretches (which only provided minimal and temporary relief), not realizing that my main problem is coming from my immobile thoracic spine (a result of 3 years worth of breastfeeding and carrying babies). Since I started focusing on introducing thoracic mobility to my usual program, I have noticed a significant relief of my low back pain. The general public is familiar with “lower back pain” (probably because it hurts on a regular basis!) and they know “spine,” but that’s usually it. Erroneously, they bend at the low back, misusing the lumbar spine, while the thoracic spine suffers an excessive curve from misuse. 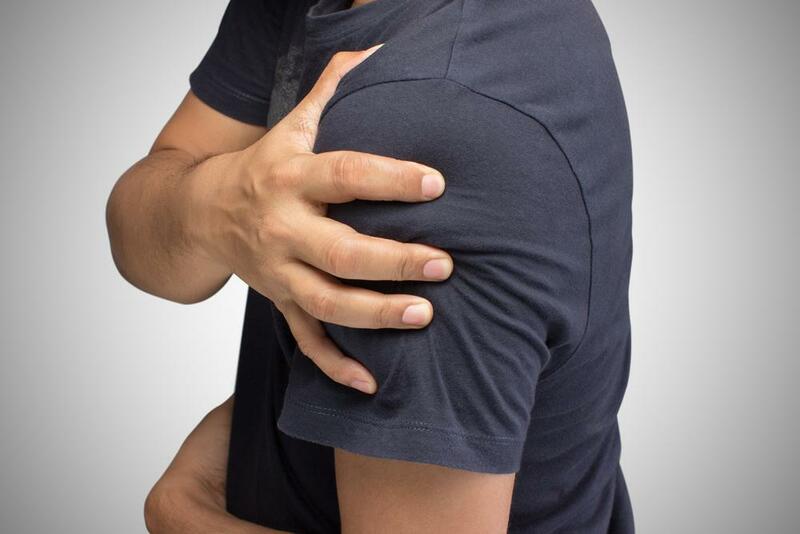 As a result, a nation of chronic “shoulder slumpers” has developed, and when those “slumpers” attempt to lift heavy things, pick up groceries, and throw footballs with their immobile, underutilized thoracic spines, bigger, acute injuries arise. What many people don’t know is that the lumbar spine has very little rotation. It is built for stability. It’s supposed to support the weight of the body. It is not meant to twist, bend, nor do all sorts of the acts that active, thoracically-immobile folks expect it to. It can move, obviously, but it’s not meant to be wildly mobile. It’s meant to be solid, reliable. 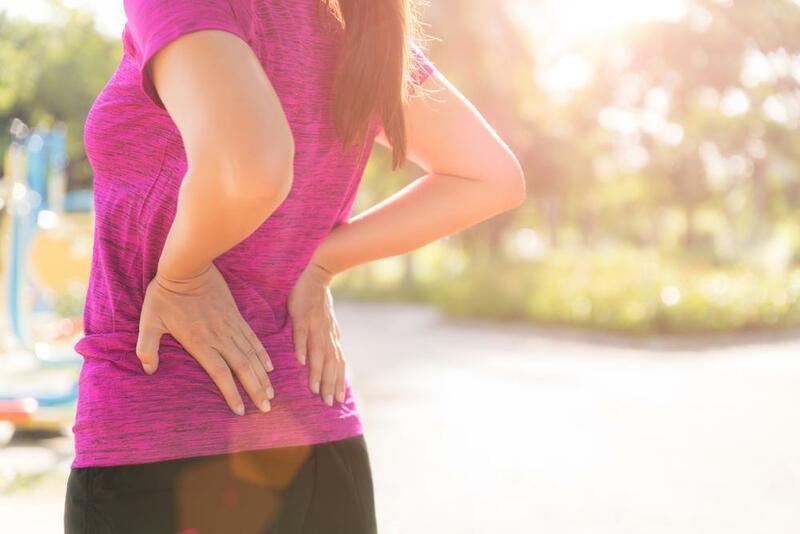 Low back twisting stretches may feel great and relieve low back tension in the short term, however, they may actually aggravate back pain in the long run, creating extra slack in an area where it is not needed. The thoracic spine on the other hand is built for rotation, flexion, and extension. It is highly mobile- or, rather, it has the potential for lots of mobility. Because of its mobility, the thoracic spine must be used, must be moved. But it has to be known. Having increased thoracic mobility will result in a natural scapular action during overhead movements, thus reducing the chance of rotator cuff impingement. The chance of injury will decrease, as the placement of overhead weights will be more stable. Air volume in the lungs will also increase, as well as speed, strength and explosiveness of movements, as the pressure is not placed upon the lumbar spine, and it is now allowed to provide stability, rather than make up for your lack of mobility. In order to increase thoracic mobility, ask your Physical Therapist for appropriate exercises. One of the most common is foam rolling. There are also exercises that can be performed lying on lacrosse or tennis balls. Improved spinal posture not only makes us appear more confident aesthetically, but also keeps us more mobile and comfortable while performing exercises and normal daily activities, reducing our risk of pain and injuries.